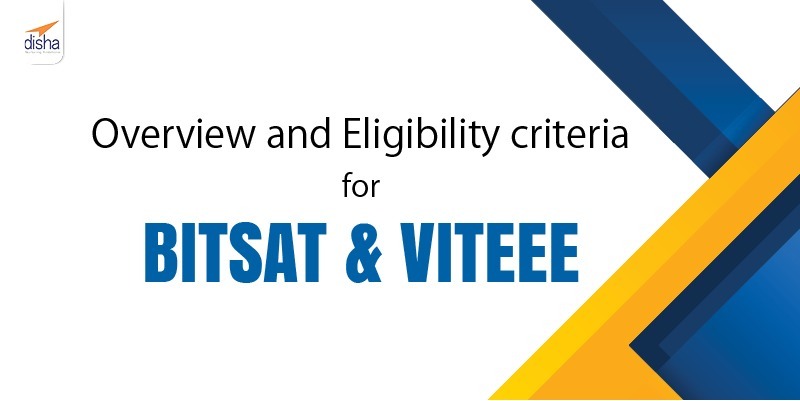 The eligibility criteria for BITSAT and VITEEE are really strict. Given the fact, these are private institutions decided their criteria, the standard is set high. The eligibility criteria for the exams are updated on their respective websites and you can click the link at the bottom to see the official notifications. Candidates should have passed the 12th examination of 10+2 system from a recognized Central or State board or its equivalent with Physics, Chemistry and Mathematics as their core subjects. While it is recommended for B.pharm students to have had biology as a subject – (PCB), Students with maths can also apply. There also exists a minimum marks achieved section for students. Minimum aggregate marks for students should be 75% or above. Students with 75% aggregate should also have more than 60% marks in each subject individually. NOTE – Only the students appearing for 12th grade exams this year or have appeared for it in 2018 are eligible for BITSAT 2019. Indian nationals and foreign nationals can apply separately. He/she should have scored 60% aggregate marks in Physics, Chemistry, and Biology/Mathematics in the qualifying examination. People whose birth falls on or after 1stJuly 1997 are eligible to apply for VITEEE-2019. Also stay up to date with Disha Publication’s Blog section and also avail Free Download material in the Free Download section of our website.